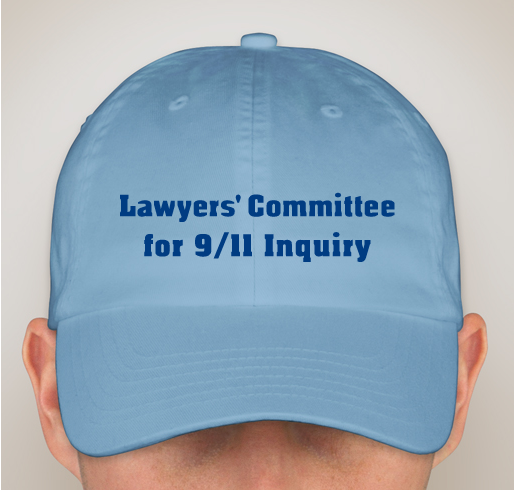 All funds raised will go directly to LAWYERS COMMITTEE FOR 911 INQUIRY INCORPORATED . We have a generous donor who will contribute up to $1,000 (25% of the first $4,000 raised across all platforms, between September 3rd and 15th, 2018) to fund the upcoming events in New York and Washington, DC. At the NYC event and the Washington event the attorneys will explain the July 30th filing of the First Amended Grand Jury Petition which added three additional federal crimes. In addition, the planned Mandamus filing follow-up will be explained. 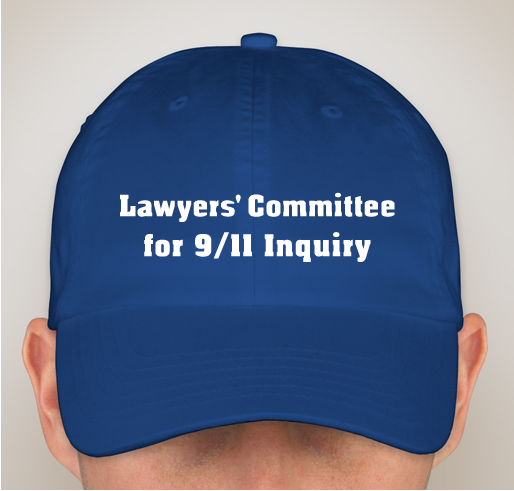 On April 10th 2018 The Lawyers’ Committee for 9/11 Inquiry filed a Grand Jury Petition with U.S. Attorney Geoffrey Berman, Southern District of New York requesting that U.S. Attorney Berman submit to a Special Federal Grand Jury the extensive evidence presented in the Lawyers’ Committee’s Petition so that the Special Grand Jury can scientifically and criminally investigate the use of explosives in relation to the total destruction of all THREE World Trade Center buildings. The U.S. Attorney’s duty to relay this evidence to a Special Grand Jury is mandatory under federal law. 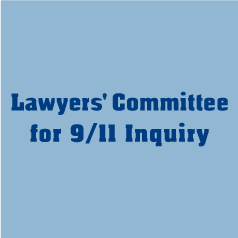 If you have not already done so, please review the Executive Summary https://https://lawyerscommitteefor9-11inquiry.org/grand-jury-petition-executive-summary/ . The Petition proves that explosives were used to destroy the World Trade Center buildings One, Two and Seven. We are all affected by the Towers' etc. death and destruction, it's not just an US tragedy. We need to show humans are capable of working as one people, in pursuit of unequivocal, right and wrong for all life on Earth. this will go a long way toward setting the world free. Also, these criminals need to be found out and prosecuted - all of them. The great work of the Lawyers' Committee deserves world wide support. The request for an independent inquiry on the 9/11 events, and the evidence that disproves the mainstream narrative, are crucial to achieve justice and may end the war on terror. Share Why You Support "9/11 Grand Jury"